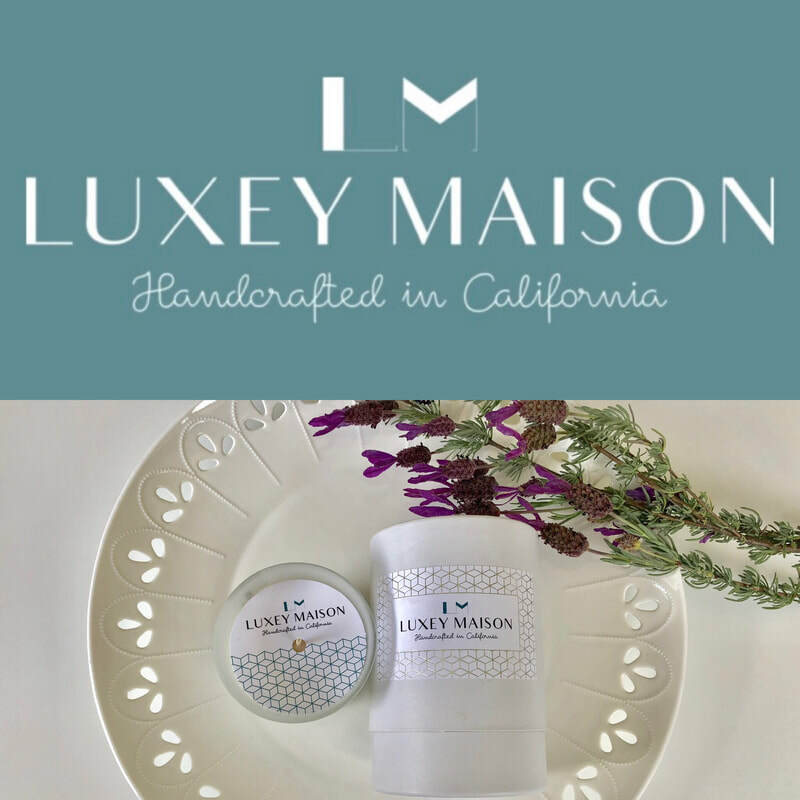 Are you a boutique, hotel or spa and would like to stock Luxey Maison products at your retail location? We do accept wholesale orders. Please contact us using the form below and ask about our wholesale program. Interested in purchasing 12 or more candles for your wedding, birthday party or corporate event? We'd be happy to assist you with candle selections and offer reduced pricing on your bulk order. Please use the form below to get in touch. General questions? We'd love to hear from you! Please complete the contact form, and we’ll get back to you promptly.